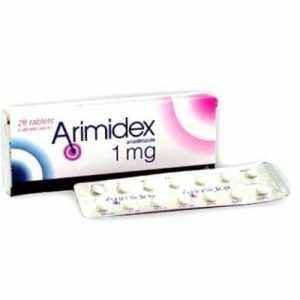 Arimidex 1 mg has been shown to have significant benefit in the treatment of postmenopausal women with early and advanced breast cancer. Order Now ! 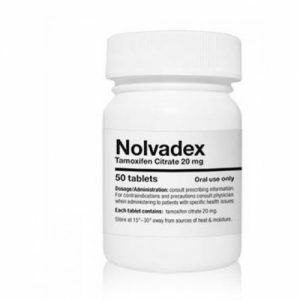 Nolvadex Tablets is a brand of medicine containing the active ingredient Tamoxifen used to treat breast cancer. Order Nolvadex Now!